This post was written by Nicolette Lea, benefits lead at NerdWallet. We’re honored to receive a Silver Award from San Francisco’s Healthy Mothers Workplace Coalition! This organization unites Bay Area groups from government, business, academia and community outreach to encourage policies and practices that support and improve the health of infants and new parents. NerdWallet has taken the well-being of our employees seriously since day one, striving to be a leader when it comes to taking care of our Nerds and their growing families. We have a generous parental leave policy for both new moms and dads and contribute 100% for employee and dependent health insurance premiums, so no one needs to worry about paying for health care. We also prioritize work-life balance both in and out of the office, including with a flexible time off policy, encouraging parents to take time off to be with their families or attend a child’s school event. Our employee-run NerdParents group provides a supportive community for parents (and soon-to-be parents) and their allies in the startup world. It’s one of our most active employee groups, helping ensure that all our NerdWallet parents have a reliable support system right here in the office. 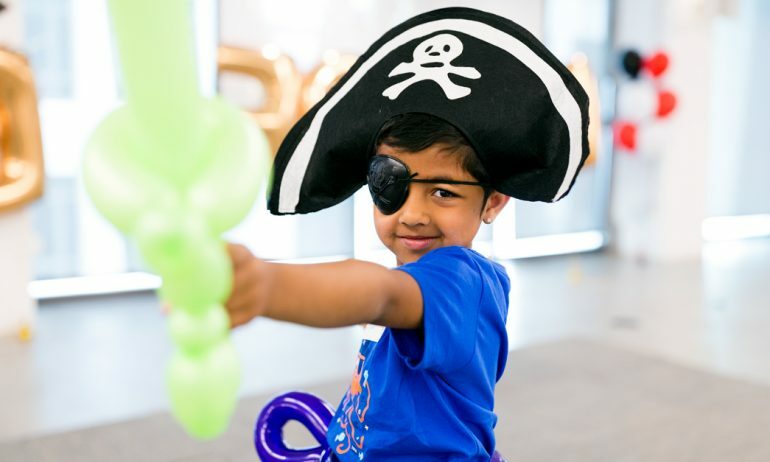 We also host an annual “Little Nerds Day” to welcome the kids in our employees’ lives with games, crafts, magic shows, books, movies and more. Every year has a different theme — this year, it was pirates (above)! 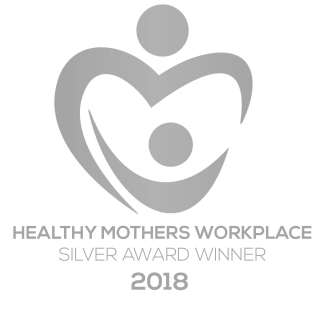 The Bay Area Healthy Mothers Workplace Award recognizes employers for excellence in health and gender equity based on their lactation accommodations, paid family leave policies and other work-family balance policies. We’re honored to be recognized for the support we provide to working parents and are always seeking to measure, evolve and improve our world-class benefits and perks so that our employees can be their best selves in and out of the office. Photo from Little Nerds Day by Kevin Malmgren, NerdWallet.